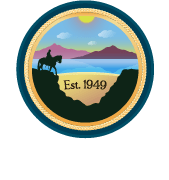 We are excited to launch the new and improved website for the Sweetwater Valley Civic Association. Thank you for taking the time to send us your thoughts on the new design. Please let us know what you love about our new website along with how you think we can improve.